Pipetting, or the act of transferring and dispensing microliters of liquid is a necessary skill to acquire and master as a lab assistant and researcher to work in the today’s lab. Available in four sizes, MiniOne micropipettes are high-quality, durable and affordable – and an integral component of the MiniOne System. 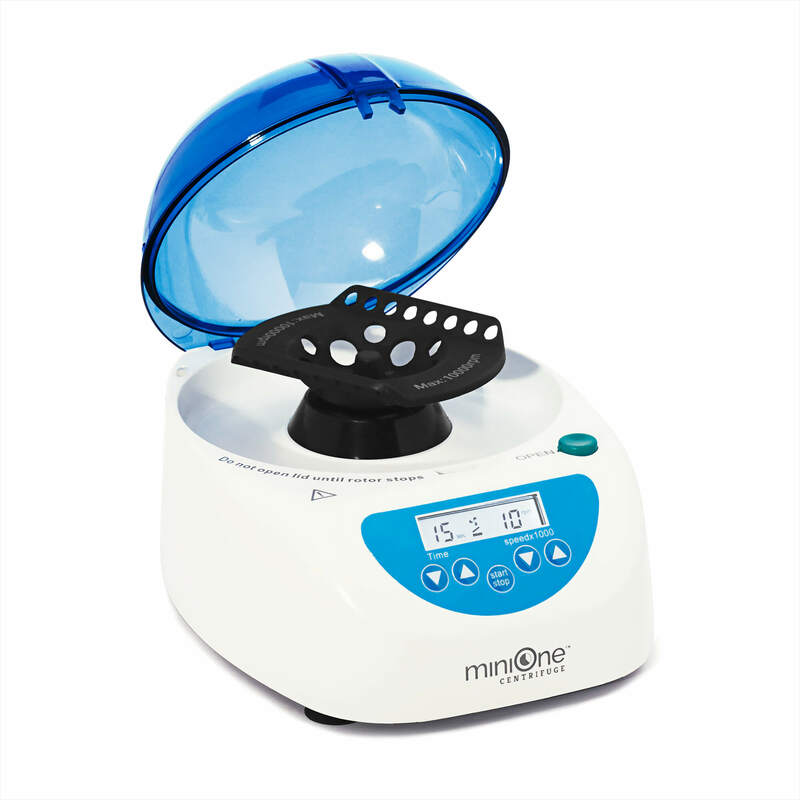 What is a MiniOne Micropipette? A pipette works similar to an eye-dropper. A button on the top of the pipette is depressed, causing the plunger to generate a vacuum that draws up liquid surrounding the tip when it is slowly released. 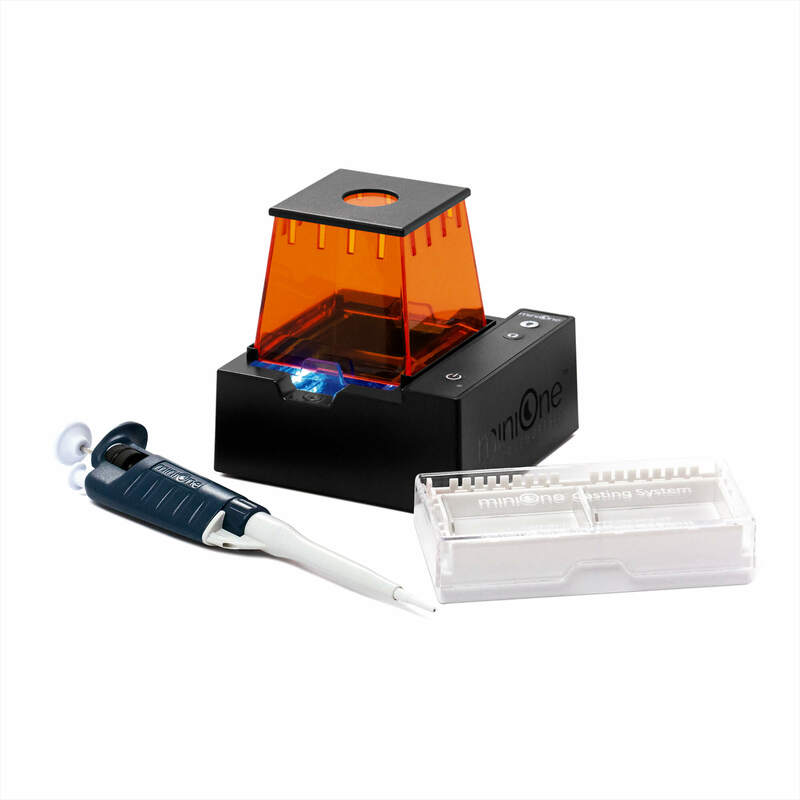 With the MiniOne Electrophoresis System, a micropipette is used to transfer DNA samples into wells created in the agarose gel. 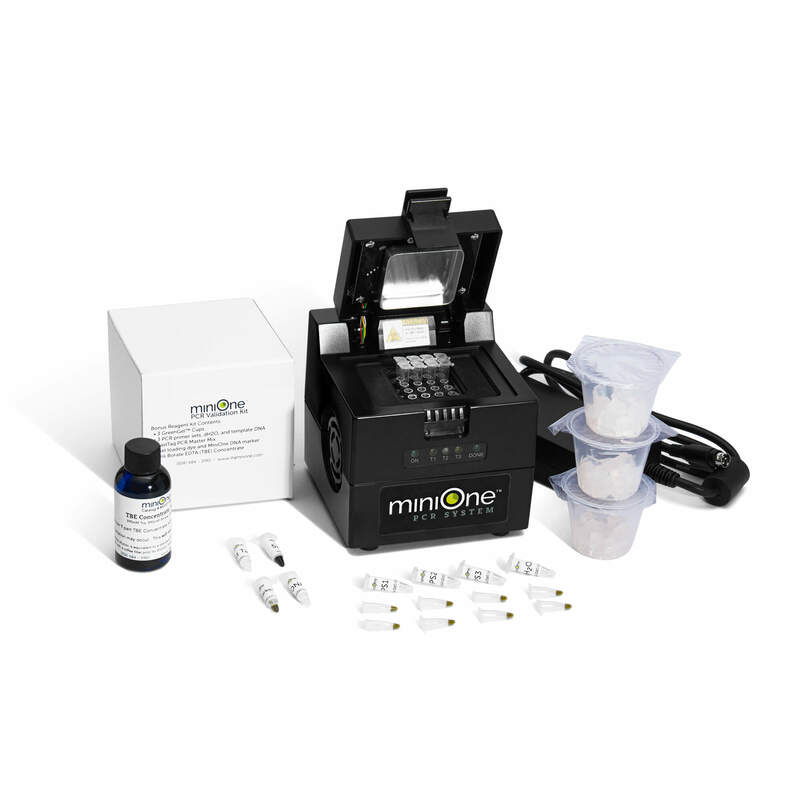 One FREE 2–20µl MiniOne micropipette comes with every MiniOne System purchased, and is engineered to work with all of the MiniLabs– an $89 value. Purchasing additional pipettes is recommended for replacements, teacher demonstrations, and to lessen waiting time between students. Four sizes are available for lab projects that require different-sized samples: 2 – 20 µl, 1 – 10 µl, 20 – 200 µl, and 100 – 1000 µl.